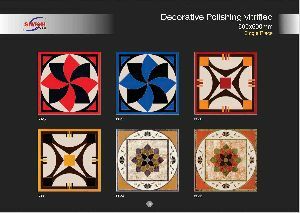 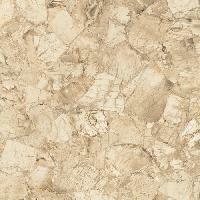 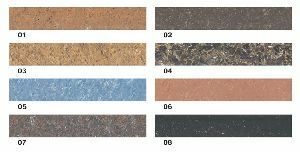 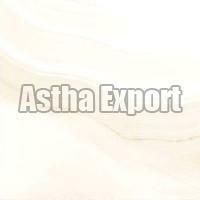 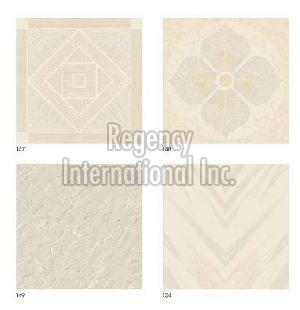 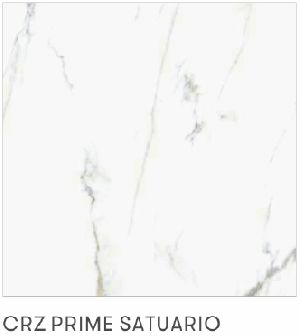 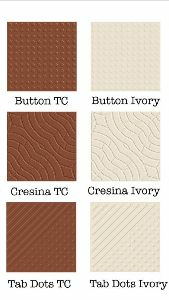 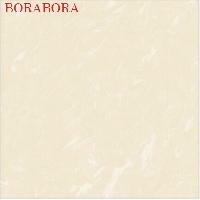 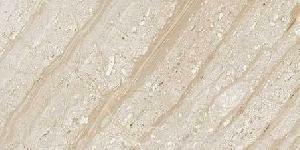 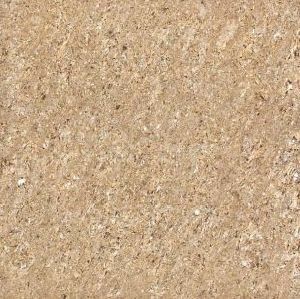 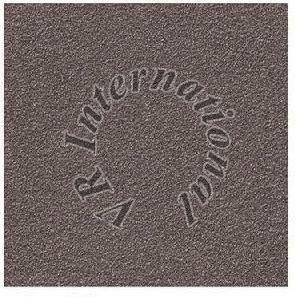 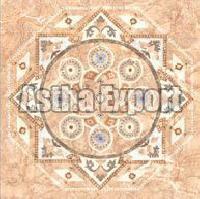 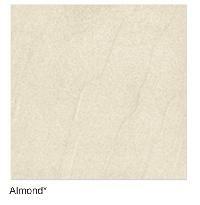 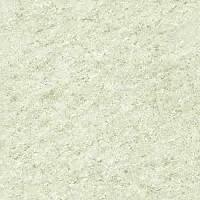 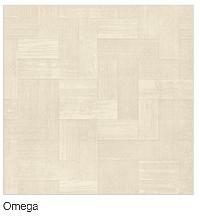 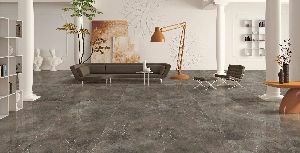 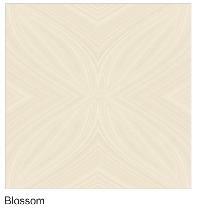 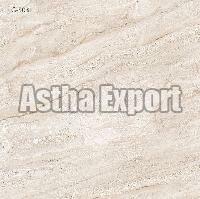 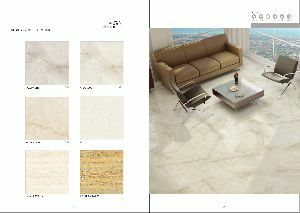 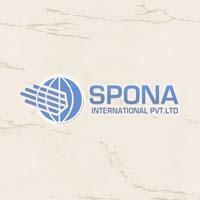 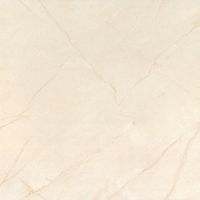 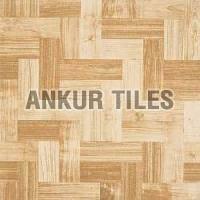 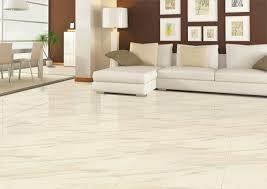 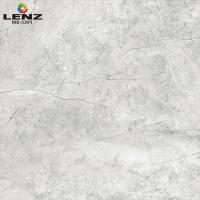 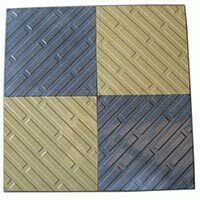 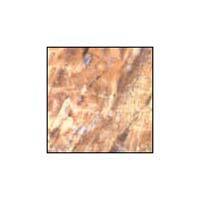 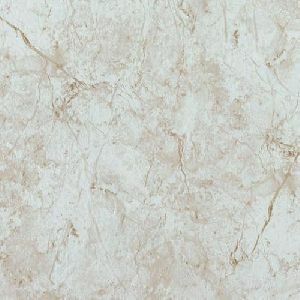 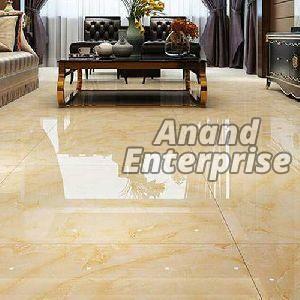 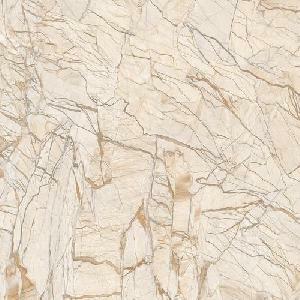 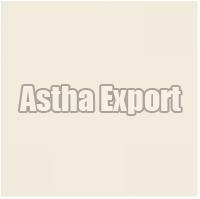 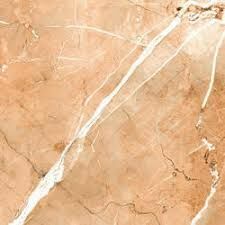 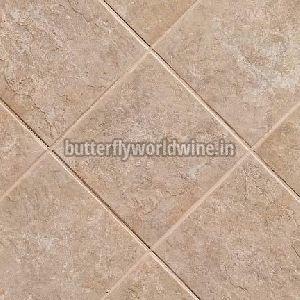 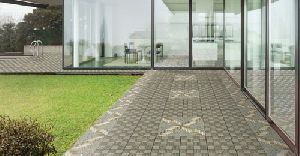 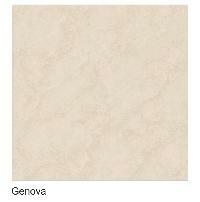 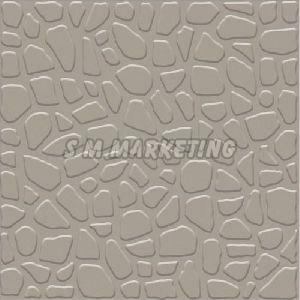 We are offering vitrified pavement tiles. 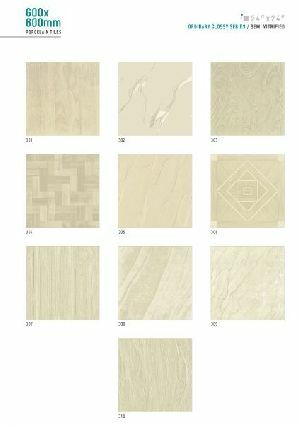 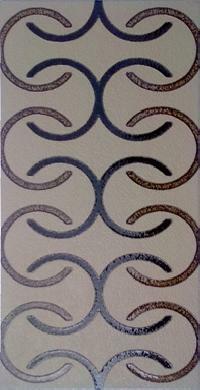 pavit ceramics is a market leaders in vitrified pavement tiles. 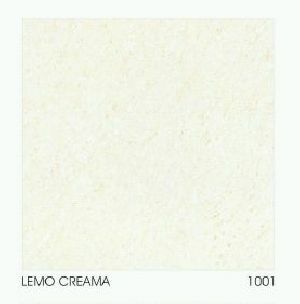 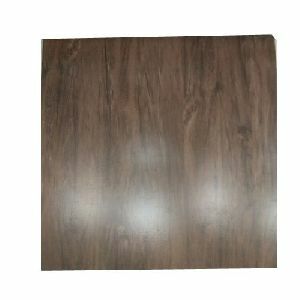 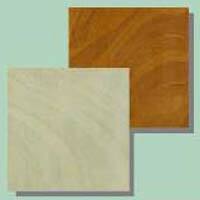 sizes available are 100x100mm, 200x200mm, 300x300mm, 400x400mm, 210x100mm, 600x300mm in various colors and thicknesses.